Silverstone is offering two lucky MCN readers the chance to win a pair of Roving Grandstand tickets (worth over £240) for all three days of the 2013 Hertz MotoGP from August 30 to September 1. The winners will also be treated to a special paddock tour which is not accessible to the public. 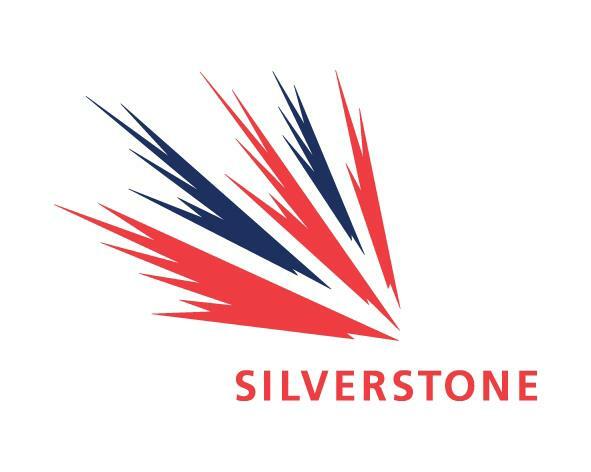 Win the ultimate MotoGP experience at Silverstone!